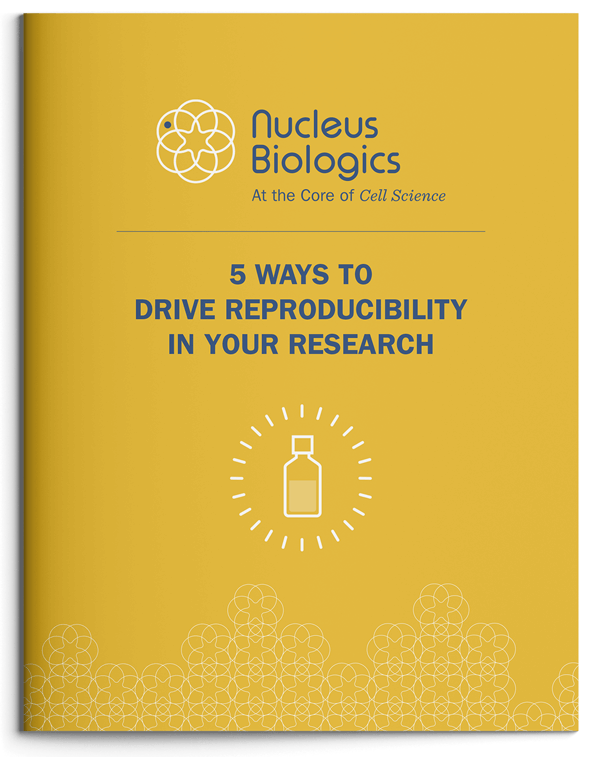 Our new guidebook, 5 Ways to Drive Reproducibility in Your Research, prepares you with 5 essential questions you should be asking about your fetal bovine serum. 1. Is it actual FBS? 2. Is it comprehensively characterized? 3. Is there lot to lot consistency? 4. Does country of origin matter? 5. Is it fully traceable? to be directed to your free download.